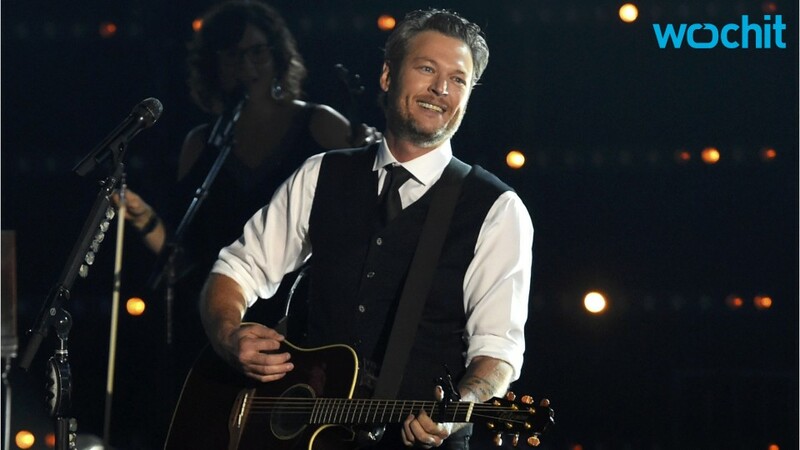 Blake Shelton has released his new single Came Here to Forget, the first to be taken from his upcoming new studio album. Shelton’s marriage to fellow Country star Miranda Lambert ended last year with the two filing for divorce. His relationship with Gwen Stefani became public shortly after his divorce and Stefani talks about their budding romance in her new single Make Me Life You. Came Here to Forget is a strong start for Shelton’s new album, which will be his first since 2014’s Bringing Back the Sunshine.